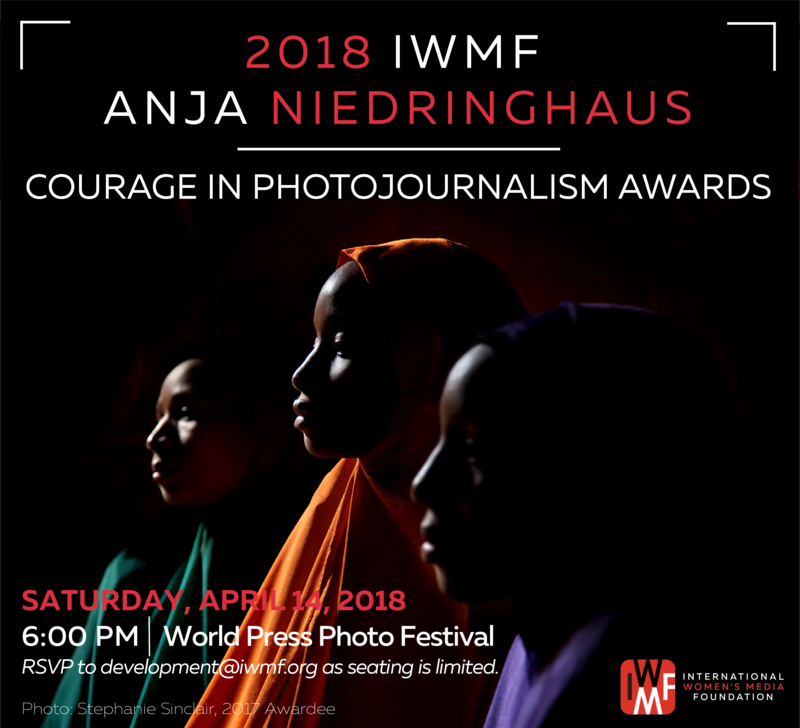 Join the IWMF as we announce the winner of the Anja Niedringhaus Courage in Photojournalism Award at the World Press Photo Festival. RSVP to development@iwmf.org as seating is limited. As part of the IWMF’s partnership with World Press Photo Foundation, the 2018 Award winner will be announced publicly and have her work showcased at the World Press Photo Festival on April 14, 2018 at 6pm. Interested in attending the Award Ceremony? Please RSVP to development@iwmf.org. Past award winners include Heidi Levine, Adriane Ohanesian, and Stephanie Sinclair. Application Guidelines Carefully read the guidelines for this page before applying! 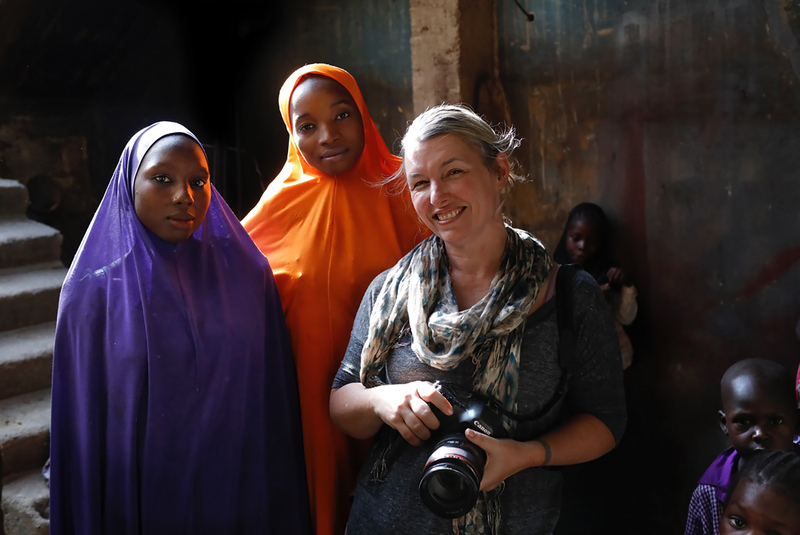 The Legacy of Anja Niedringhaus Pulitzer Prize-winning AP photographer Anja Niedringhaus (1965-2014) dedicated her life to documenting conflict and its impact on the people of war-torn regions. Niedringhaus was killed in Afghanistan in 2014. Award Jury The IWMF works with a respected jury of professional photojournalists, editors and human rights advocates to determine the winner of each year’s Anja Niedringhaus Courage in Photojournalism Awards. Advisory Committee The jury of the Anja Niedringhaus Award is supported by an Advisory Committee consisting of members of the Niedringhaus family and close friends of Anja. This committee includes Heide-Ute Niedringhaus-Schulz, Elke Niedringhaus-Haasper, Kathy Gannon, Jutta Steinhoff, Michelle Blythe, and Muhammed Muheisen.